You can count on Coffey Refrigeration for all of your restaurant equipment repairs, tuning, installations and maintenance. Located in 195908 East 27th Avenue, in Kennewick, WA, we are minutes away from fixing your deep fryer, so you can continue serving your customers with your delicious dishes. 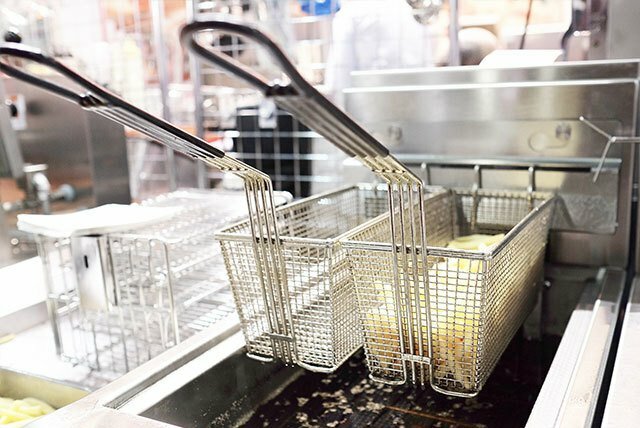 Give us a call at (509) 586-1519 or contact us to get your fryer repair ASAP. Our nearest technician will visit you.